and it will definitely hook you right in ... Since I'm a fan of TV shows and movies, this is definitely something that I will definitely look forward to. Thankfully, its about to hit Globe soon. Filipinos first in Asia to get access to extensive Hollywood and local content with Globe Telecom and HOOQ: Asia’s first video-on-demand service HOOQ has arrived in the Philippines, making Filipinos the first in the region to gain access to a library of over 10,000 international and local movies and TV shows with its partnership with leading telecommunications company Globe Telecom. 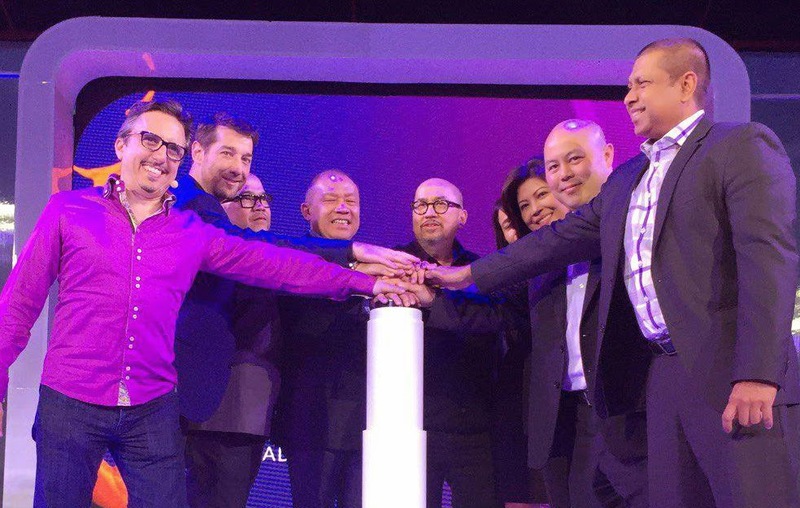 A start-up joint venture between Singtel, Sony Pictures Television, and Warner Bros. Entertainment, HOOQ is set to change the way people in emerging markets consume and enjoy entertainment by allowing customers to enjoy online streaming access and an offline viewing option of movies and TV shows across smartphones, computers, and tablets. Speaking at a panel discussion during the Philippine launch of HOOQ held at The Green Sun in Makati are[L-R] Warner Bros. Digital Distribution Vice President for Business Strategy Anuraj Shavantha Goonetilleke, HOOQ CEO Peter Bithos, Globe Telecom President and CEO Ernest Cu, Globe Telecom Senior Advisor for Consumer Business Dan Horan and Sony Pictures Executive Vice President for Networks George Chung-Chi Chien.